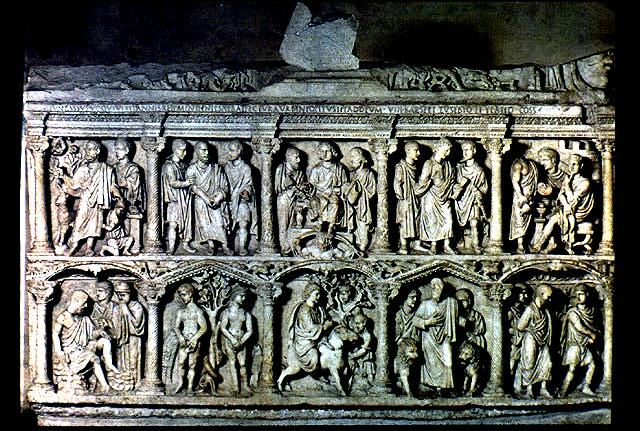 This lecture will look at material from the third to the sixth century. 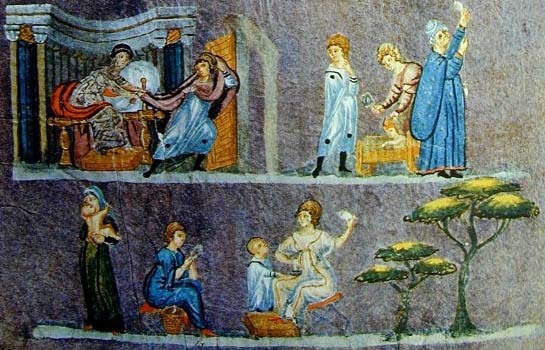 During this period the centre of the Roman empire shifted from Rome to Constantinople in the east, and Christianit emerged as the dominant religion, becoming legalised in 311 / 12. 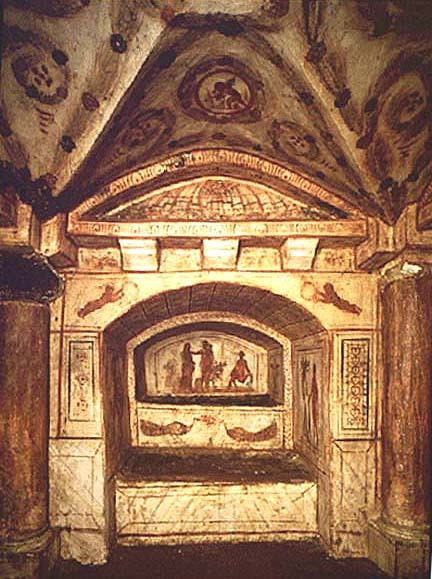 Early artists developed ways to depict the new narratives and concepts of Christianity, often borrowing from Judaic and Pagan heritage in terms of function, iconography, and style. 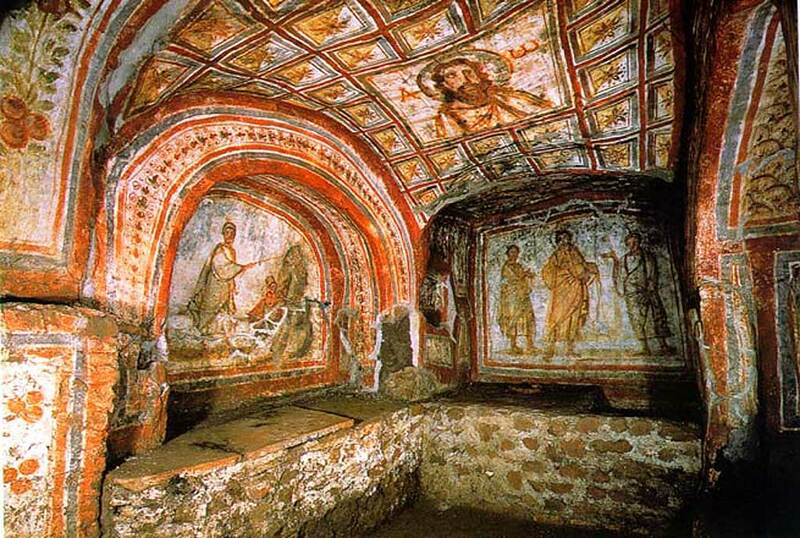 We will focus on an early church in Dura Europos, on the edge of the Christianised world, and on the catacombs in Rome, which show firs attempts at developing a visual vocabulary. 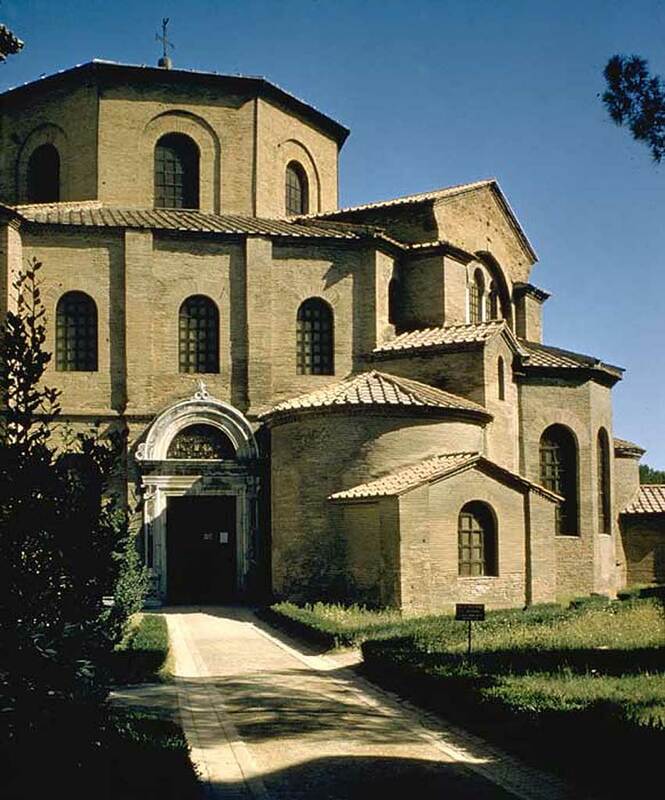 S. Costanza in Rome (pre 354), the Mauseoleum of Galla Placidia (424-30) in Ravenna, and S. Maria Maggiore (432-440) in Rome can be used to explore the changes in Christian decorative programmes as church doctrine became formulated. 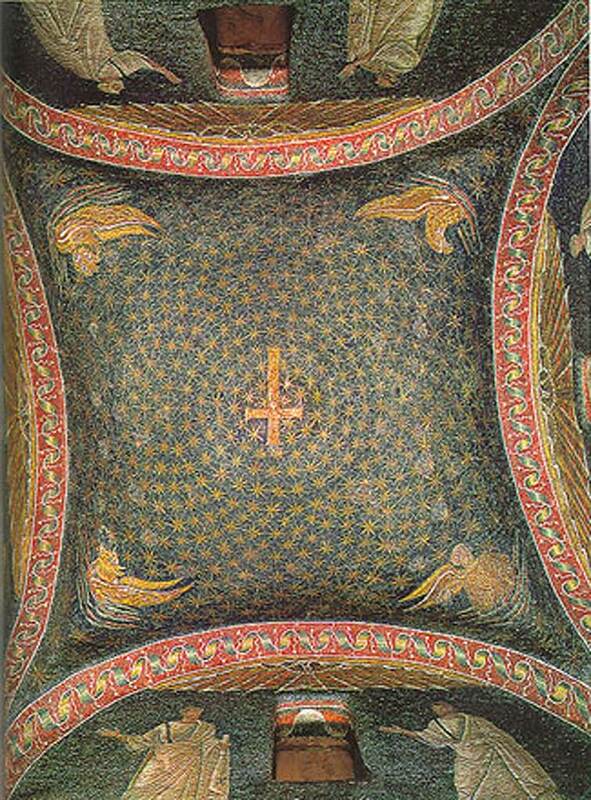 We will also look at S. Vitale (540-548) in Ravenna with its fine mosaics of sacred and secular rulers. 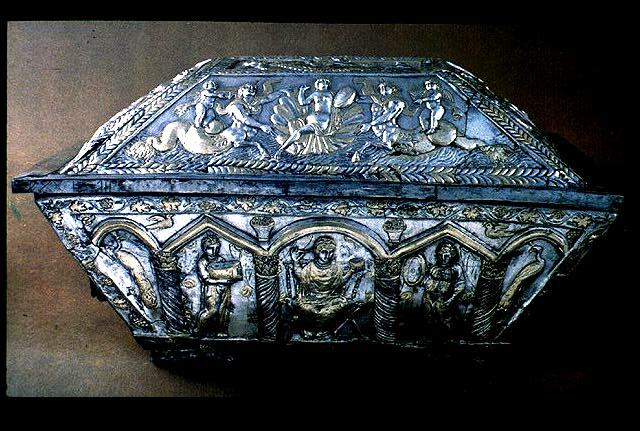 We will also be looking at portable objects: metalwork, ivories, manuscripts and finally at panel paintings, and asking questions about the origins and function of Christianised art, particularly in its relation to the classical tradition. 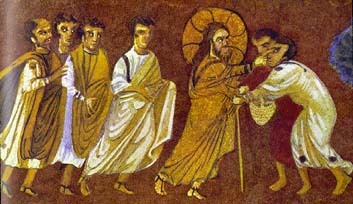 , Christ healing a blind man, folio 29 r, 6 C, Biblioth�que Nationale. Rebecca at the well, page 13, 6 C, Osterreichische Nationalbibliothek, Vienna. 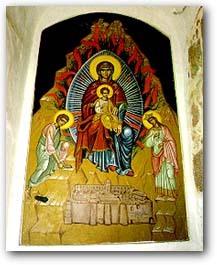 Cormack, R., Byzantine Art (Oxford, 2000). 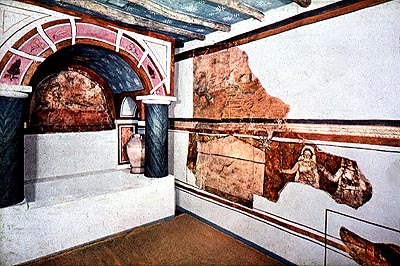 Lowden, J., Early Christian and Byzantine Art (London, 1997). 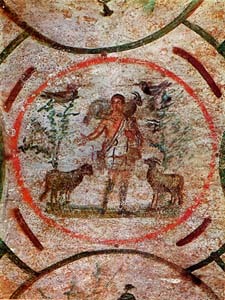 Mathews, T., Byzantium. 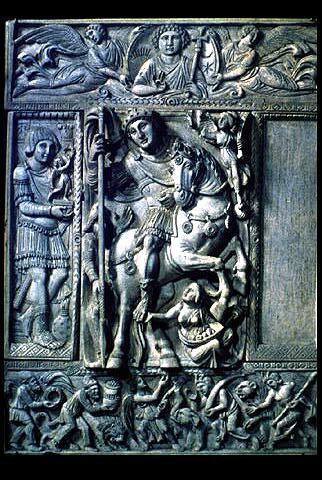 From Antiquity to the Renaissance (New York / London, 1998).